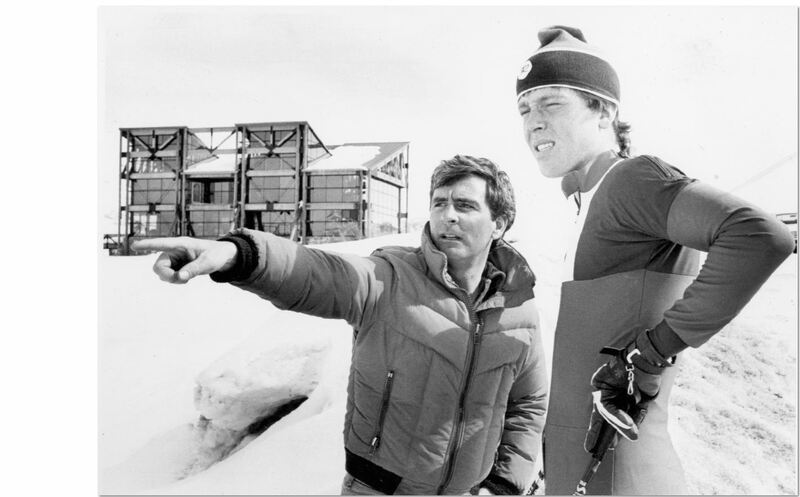 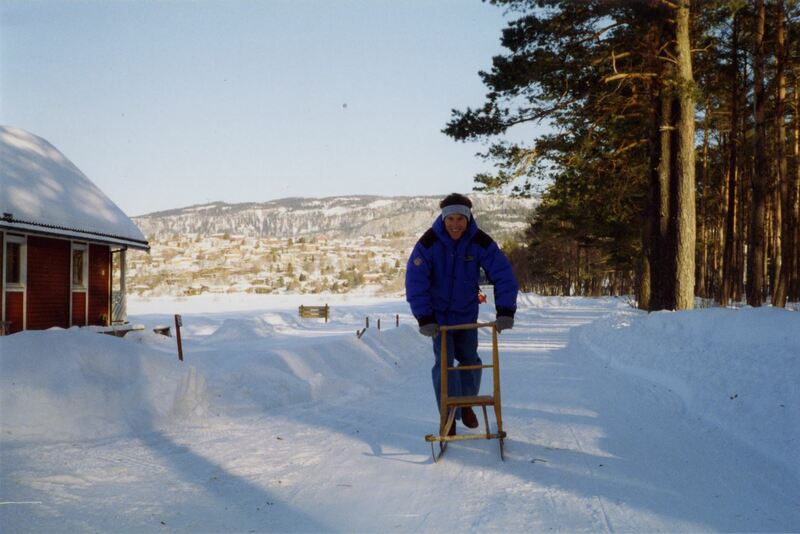 John Aalberg has the unique distinction of not only competing at many of the world's most notable Nordic and cross-country skiing venues, he also designed and directed many of them. 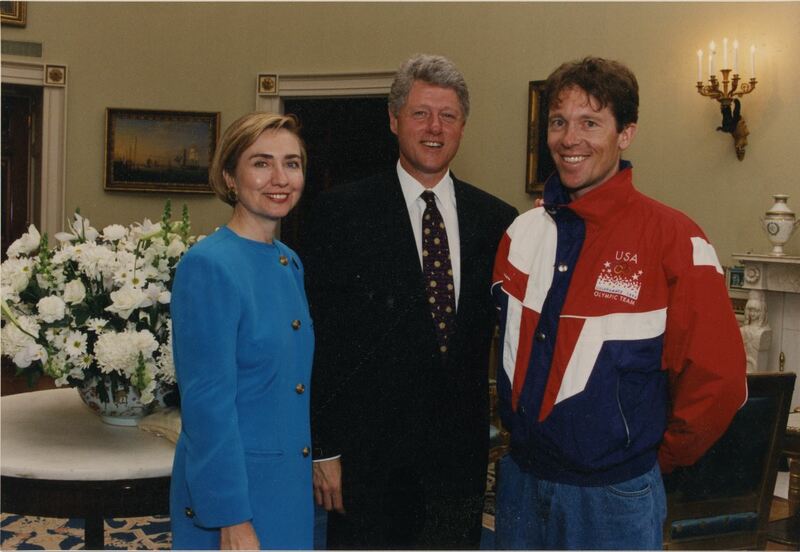 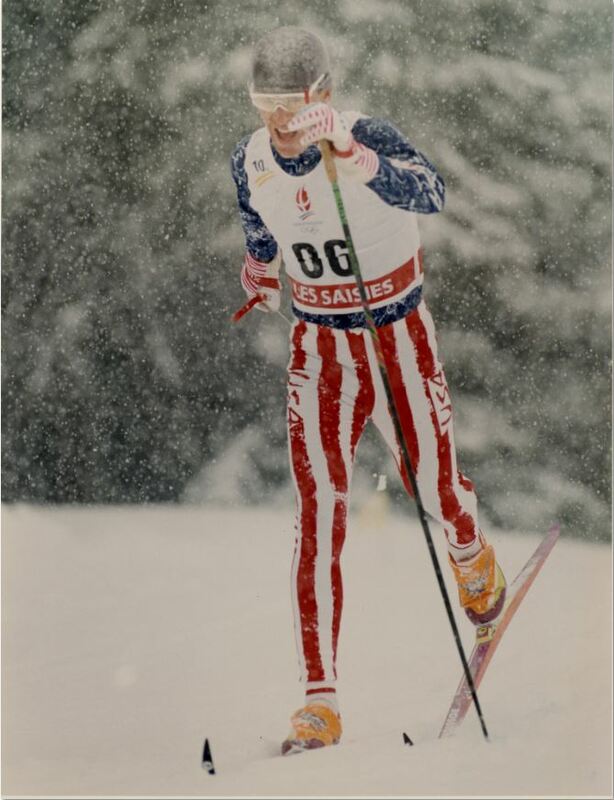 A native of Norway, Aalberg was a member of the U.S. Olympic Nordic Teams in 1992 and 1994 and a five-time U.S. National Nordic Champion from 1990 to 1994. 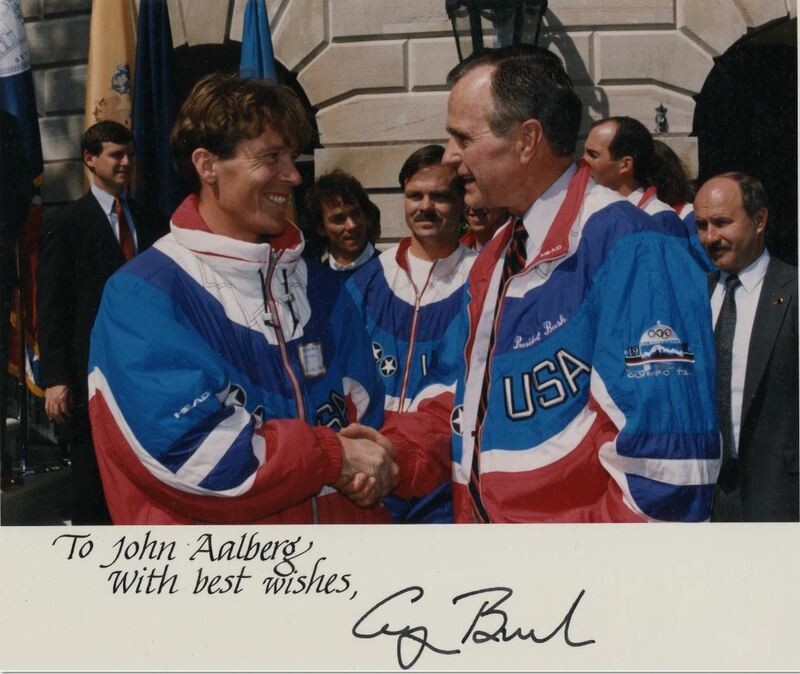 As a member of the University of Utah Ski and Track Teams, he was a two-time individual NCAA National Champion and three-time All-American. 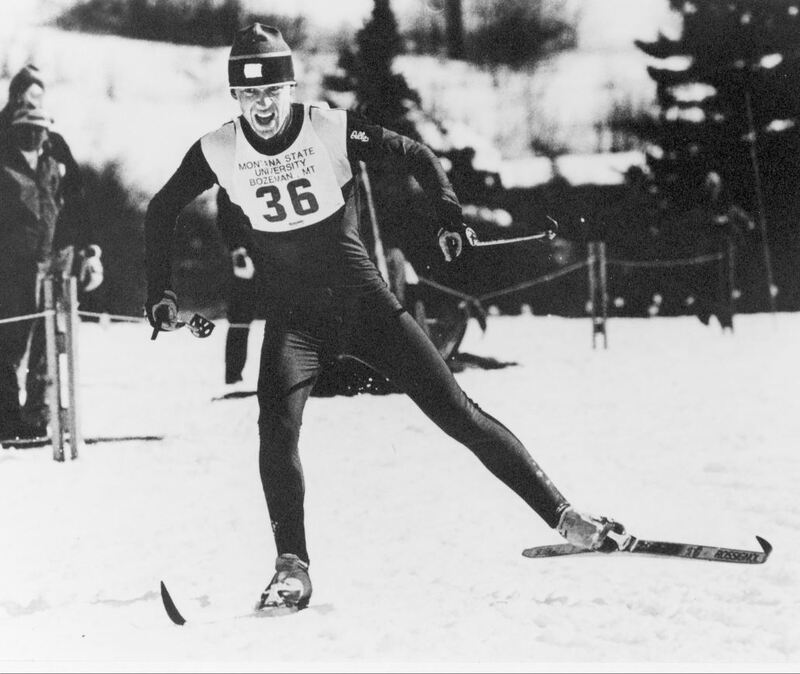 Aalberg became the school's first-ever athlete to be named NCAA All-American in two different sports - Nordic skiing and cross-country running. 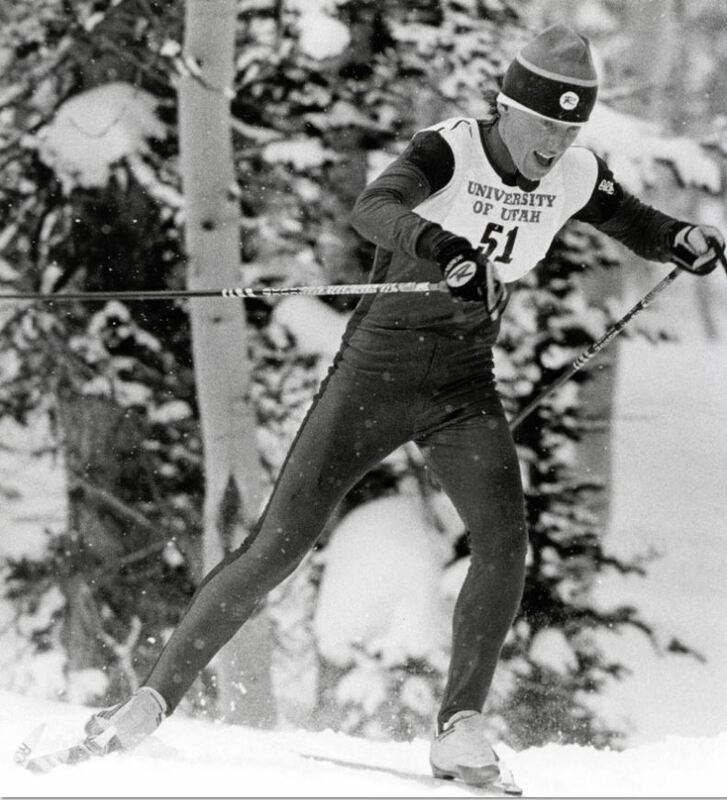 In 1984/85 the self-coached Aalberg won every NCAA race in which he competed. 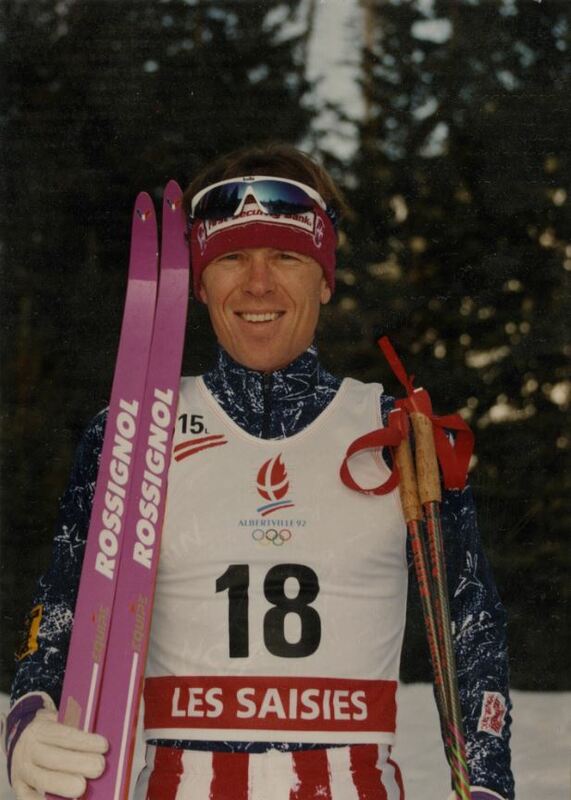 As cross-country director for the Olympic and Paralympic Nordic venues of 2002, he designed Utah's highly regarded Soldier Hollow cross-country and bialthlon venue and courses. 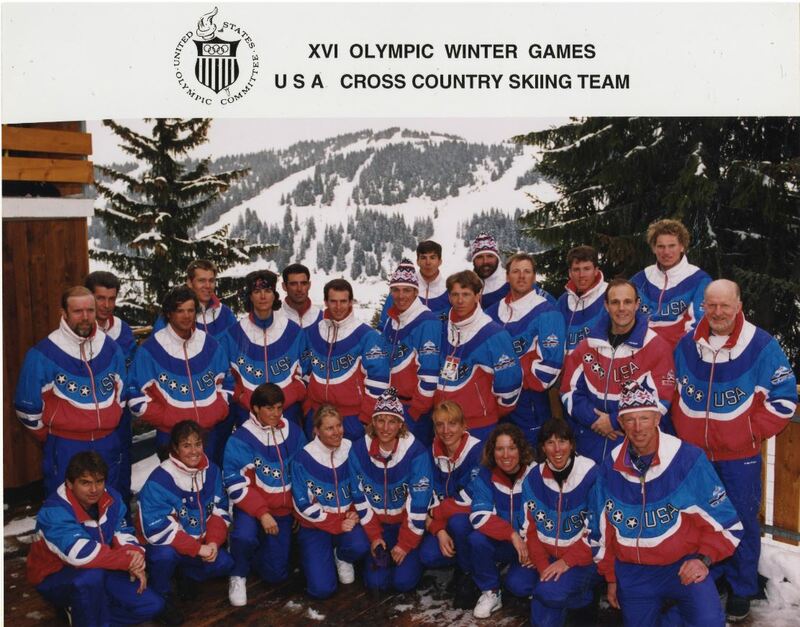 He also brought his unique mix of experience to the Vancouver Olympic and Paralympic Winter Games of 2010 where he served as Director for Nordic Sports and General Manager of Whistler Olympic Park. 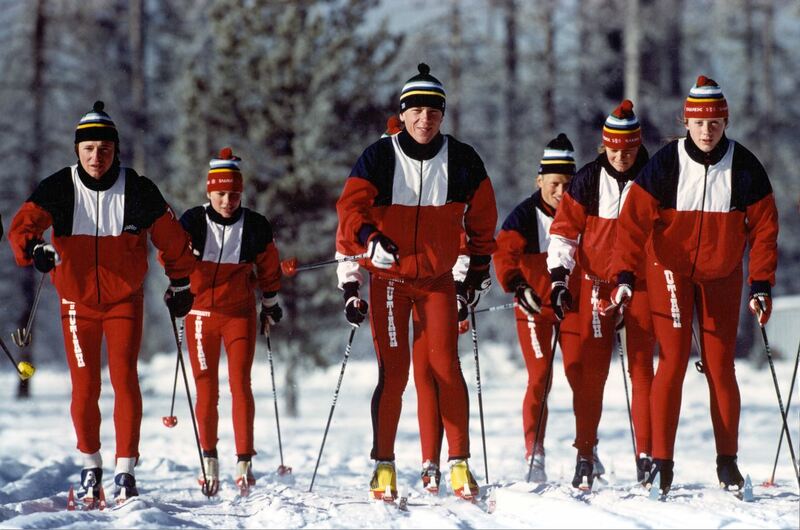 John Aalberg was a leading athlete in many of the world's Nordic ski scenes and has given back to the sport through his work as a designer of many world-class Nordic ski courses and as a leader of top-class world Nordic sport events.